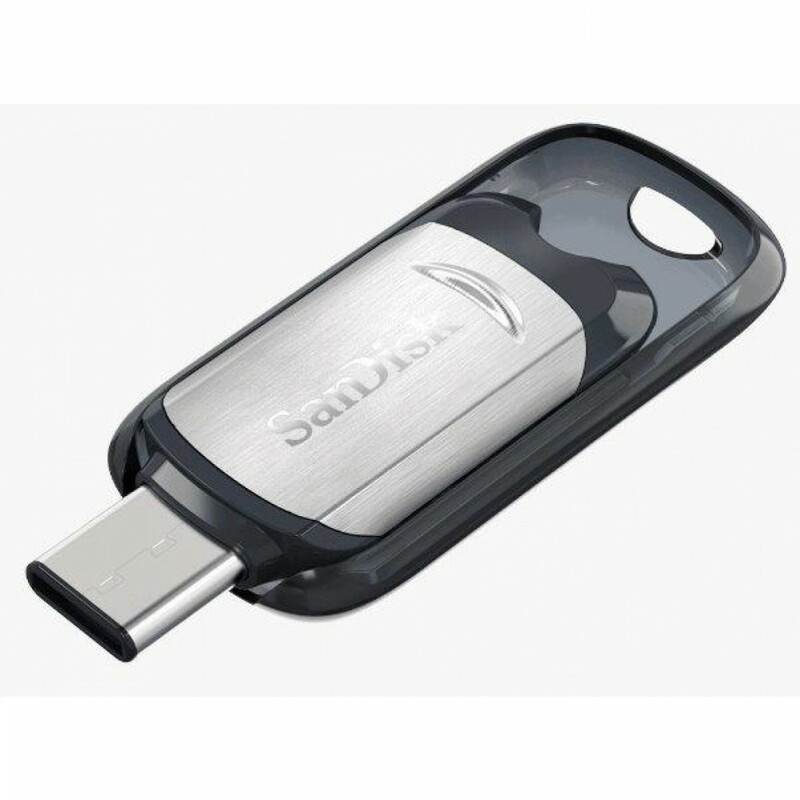 Features :The flash drive for usb type-C™ devices :- The super-thin SanDisk Ultra® USB Type-C™ flash..
- The super-thin SanDisk Ultra® USB Type-C™ flash drive is designed specifically for next-generation devices with the new USB Type-C port. The reversible connector has a uniform design, so that it’s always right-side up, making it easy and fast to plug in . 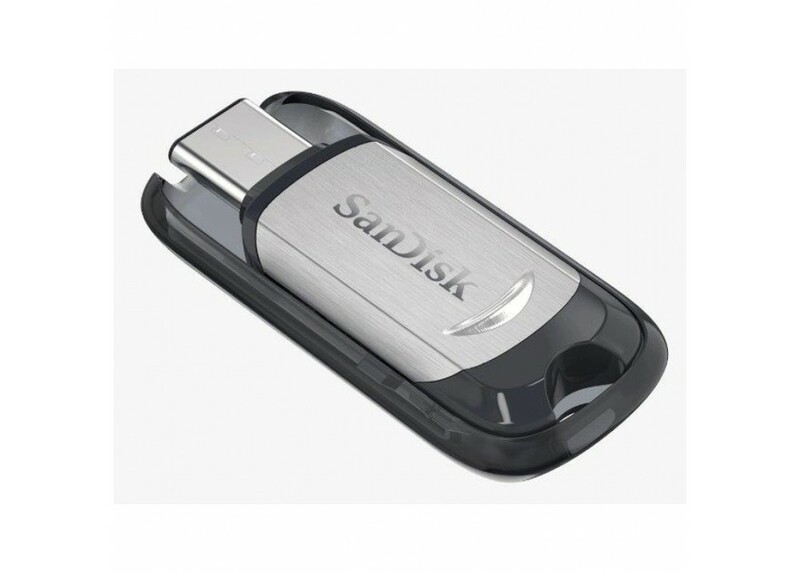 - High-speed USB 3.1 performance of up to 150MB/s1 (32GB-128GB) means you spend less time waiting to transfer your photos, videos, songs, and other files between devices . - Free up space on your smartphone or tablet2, or transfer files between multiple USB Type-C devices . 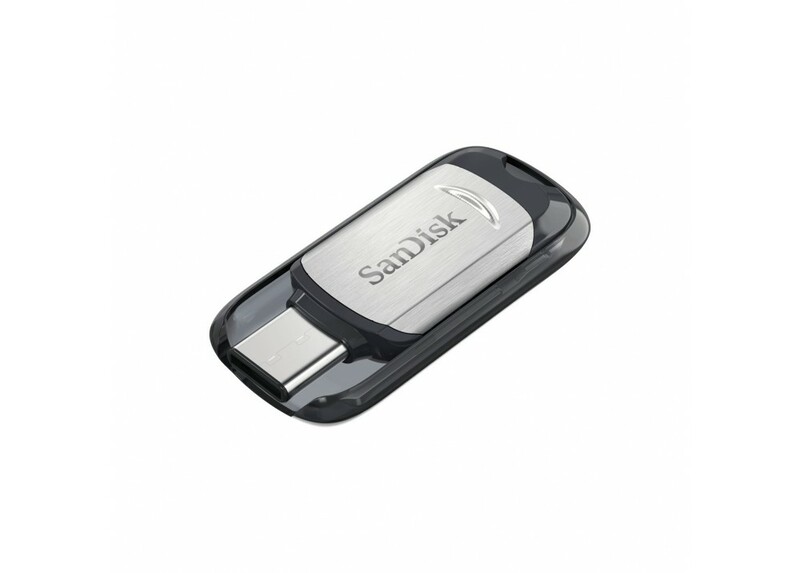 - Available from the Google Play™ store, the SanDisk Memory Zone app3 lets you view, access, and back up all the files from your phone's memory in one location . - It can also automatically move files from your device to your drive to free up space . - Interface : USB Type-C / USB 3.1 (Gen 1) . - Operational temperature : 32°F to 95°F (0°C to 35°C) . - Storage temperature : 14°F to 158°F (-10°C to 70°C) . - Dimensions : 6.60 x 19.30 x 40.64 mm; 0.26 x 0.76 x 1.6 in . - Compatibility : Smartphones, tablets, and other host devices with USB Type-C ports .